Sen. Elizabeth Warren and Gov. 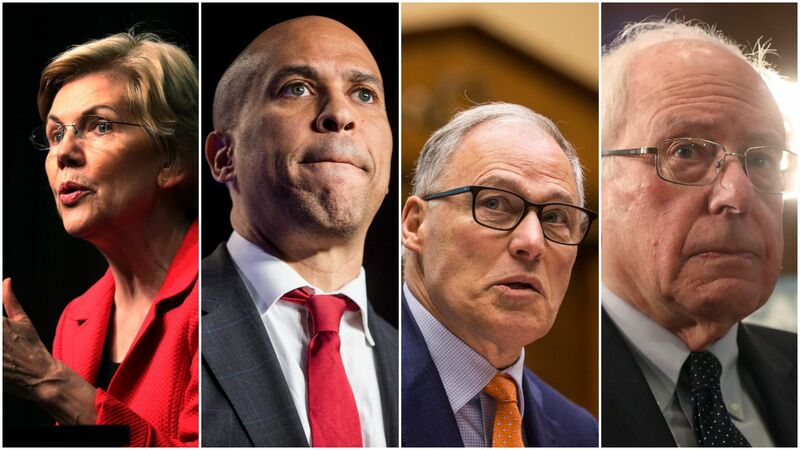 Jay Inslee are leading the charge to abolish the Senate filibuster, while most other 2020 Democratic candidates are either keeping their distance from the issue or still figuring out their stance. Why it matters: Killing the filibuster is likely the only way Democrats could actually advance most of the progressive policies 2020 candidates are promising, even if they secured unified control of Washington — because almost every bill gets filibustered in the Senate, and Democrats won't reach a 60-seat supermajority necessary to break a Republican filibuster. Sen. Cory Booker (D-N.J.): “We should not be doing anything to mess with the strength of the filibuster." Also, he said he would "personally resist” efforts to get rid of it. Sen. Bernie Sanders (I-VT.): “I'm not crazy about getting rid of the filibuster." Sen. Kamala Harris (D-Calif.): "I’m conflicted, to be honest with you." 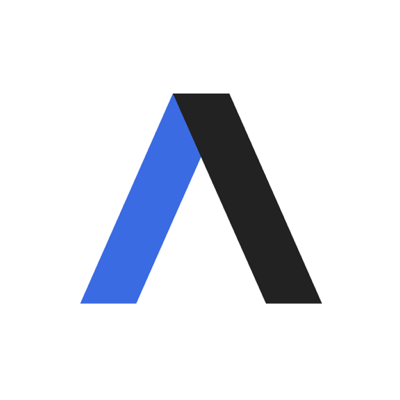 Mayor Pete Buttigieg: "We should consider it. I mean, that’s something the senators have to figure out but it’s got to be on the table because our sense of fair play among Democrats has bitten us far too many times for us to be naive about it." The bottom line: Any change to the Senate filibuster would have to be implemented by Senate Minority Leader Chuck Schumer, who has opposed the move so far, per Politico. Regardless, the issue is still encouraging campaign talk on hot-button policies that haven't been seen before.